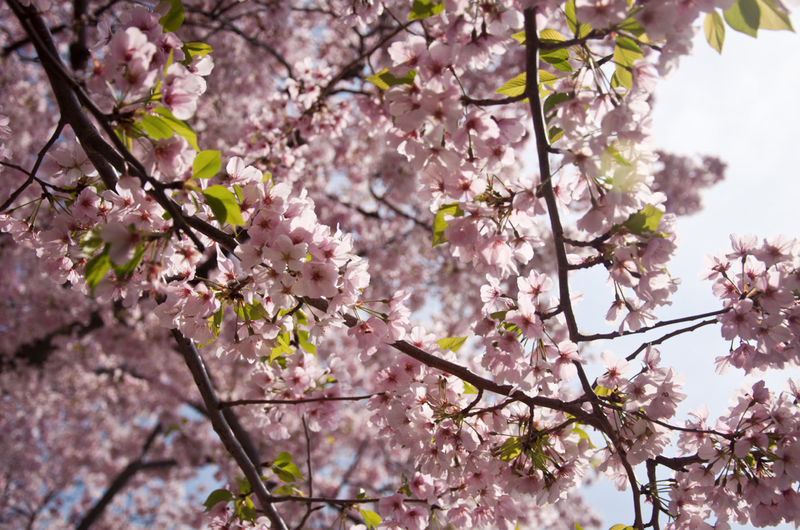 National Cherry Blossom Festival ~ Learn, Live, and Explore! 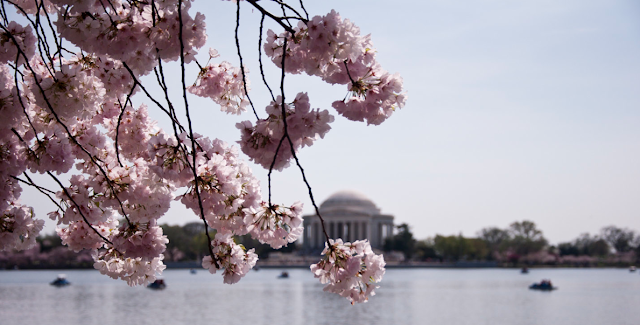 The best part of Spring in Washington D.C. is its grand introduction by the beautiful pale pink cherry blossoms along the tidal basin and river on Hanes Point. There's a reason why tens of thousands of tourists and locals fight the crowds and heavy traffic to get a glimpse of nature's perfection. The National Cherry Blossom Festival celebrates these blossoms that were given to Washington D.C. in 1912 by Japan. This year, 2012, marks the 100th anniversary celebration that began on March 20th. Typically, you can expect the festival to always start around the third week in March, with peak blooms arriving around a week later. You can get the official schedule for expected bloom times from the National Park Service and its Chief Horticulturalist. Photographers - amateur and professional alike - love to come to the tidal basin to capture the delicate flowers at their most beautiful. 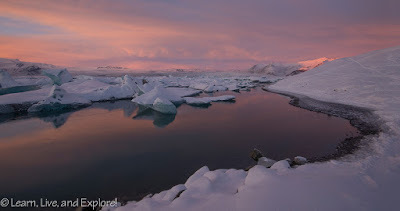 Crowds along the pathways, unfortunately, can get very thick; therefore, the best time is to come early when you can not only find parking but take advantage of the softer morning light. By coming early, I mean 5am does not seem unreasonable! If you don't come early, also be warned that increased crowds and closed roads equals guaranteed terrible traffic! Another great visual spectacle during the annual event is the Kite Festival. 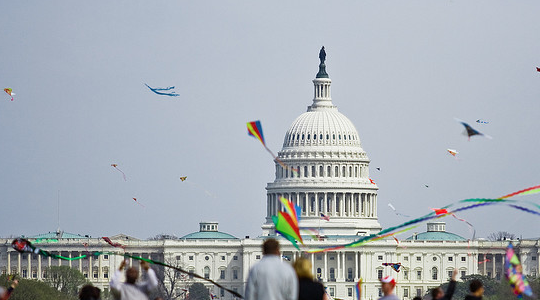 Bring your own kite or have your children make a kite and fly them with other kite enthusiasts on the National Mall. Unfortunately, I didn't make it to the event this year, but heard that there was a fantastic turn out!